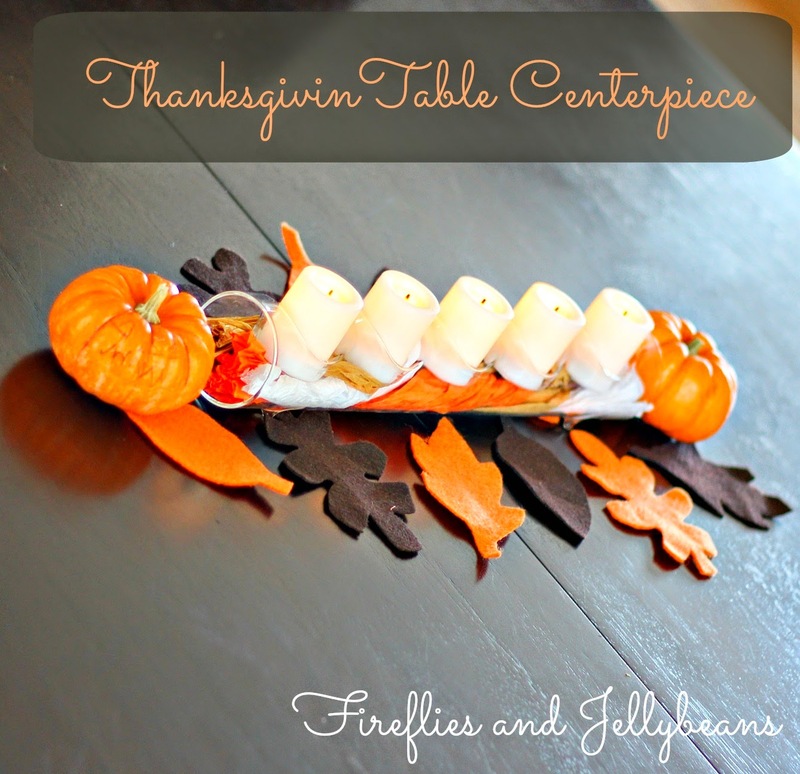 I am teaming up with QVC to make this EASY Thanksgiving Centerpiece. 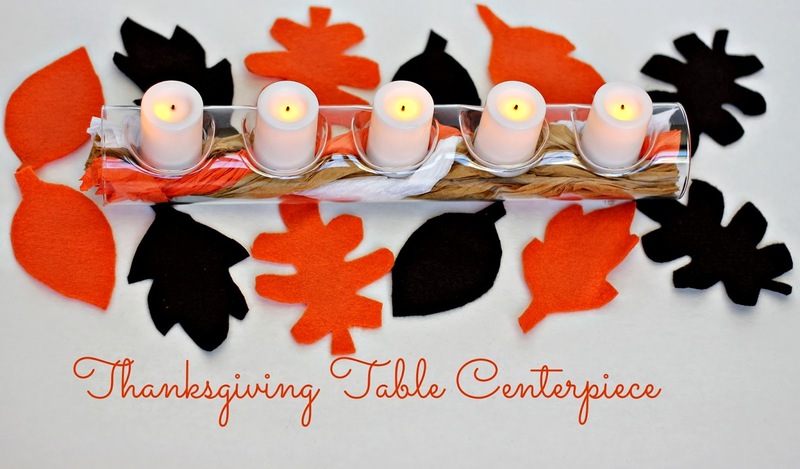 Need a simple centerpiece idea for this holidays? 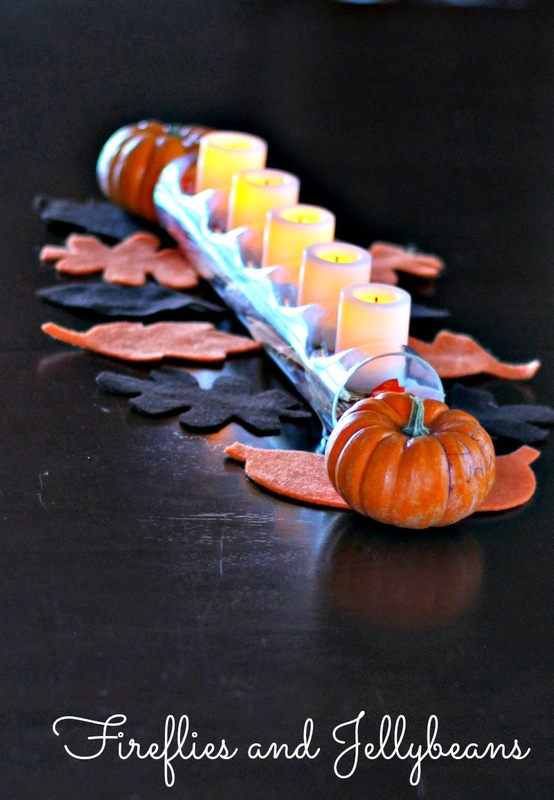 I got the Candle Impressions Fillable Glass Log w/ 5 Flameless Votives. 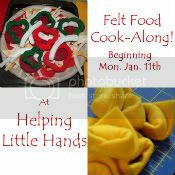 It can be filled with what ever fits the holiday! 1. 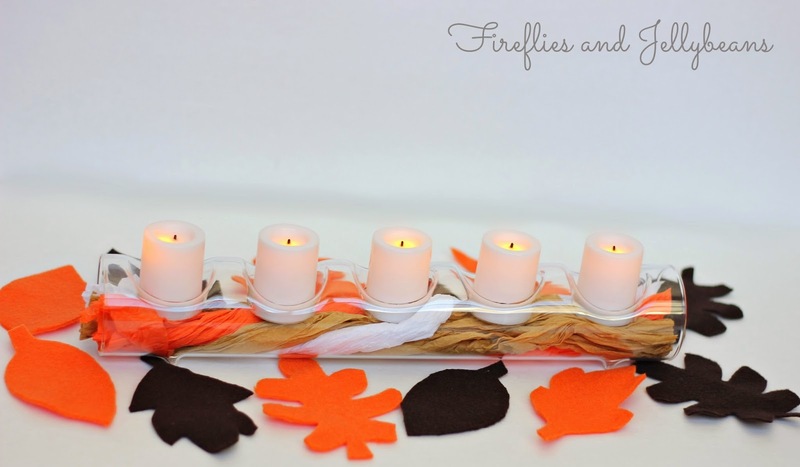 Gather your supplies: Candle Impressions Fillable Glass Log w/ 5 Flameless Votives, Tissue paper in varying colors. 2. twist your tissue papers separately into long spirals. 3. Twist the tissue paper spirals together. 4. push/pull the tissue paper through the log. 5. Cut off any excess paper hanging out the end. If you want to get really fancy you can cut out felt leaves to put around it. 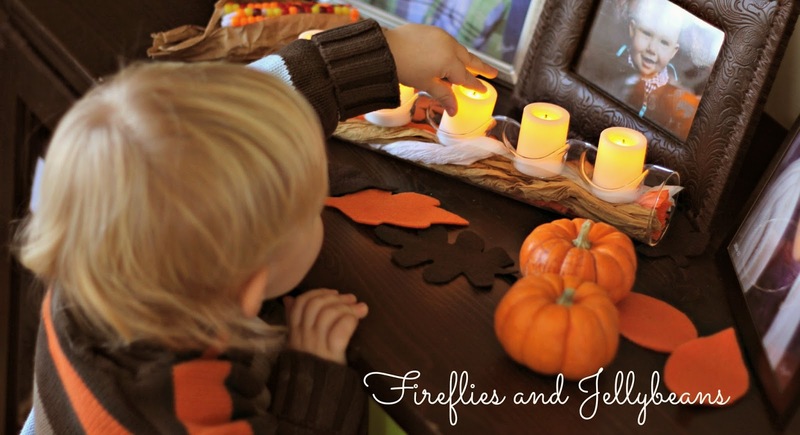 I love that the candles are really LED lights... because with little ones around, candles are not safe! This would be so pretty for Christmas with a sprig of evergreen and some (fake) cranberries! 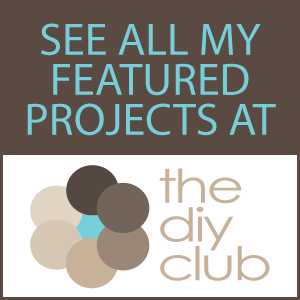 QVC’s Jill Bauer hosts the network’s popular show, You’re Home with Jill® and provides fans with simple solutions for their busy lives through innovative products, a library of stress-free DIY projects, and crowd-pleasing recipes. Fans can connect with Jill on Facebook, Twitter, Pinterest, and Instagram @jillbauerqvc.